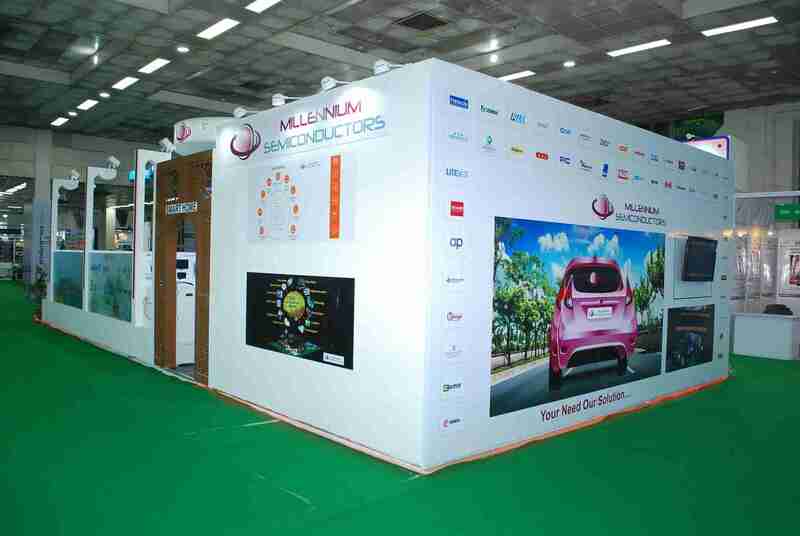 HVAC, Touch & Mirror Control. 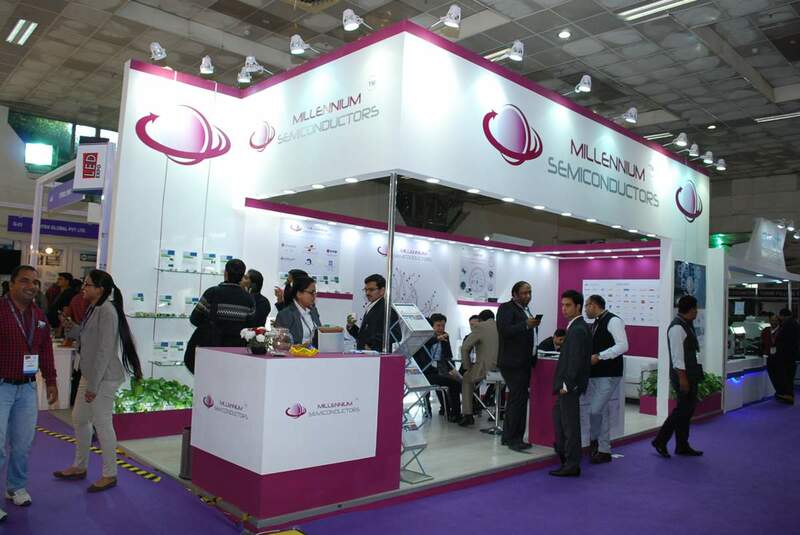 Millennium Semiconductors, established in October 1995, is an ISO 9001-2015 organization with distribution of electronic components as its core expertise. 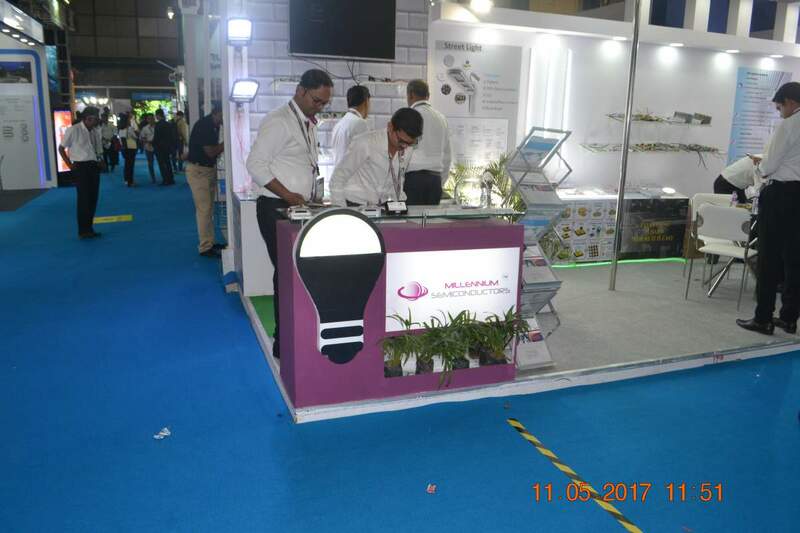 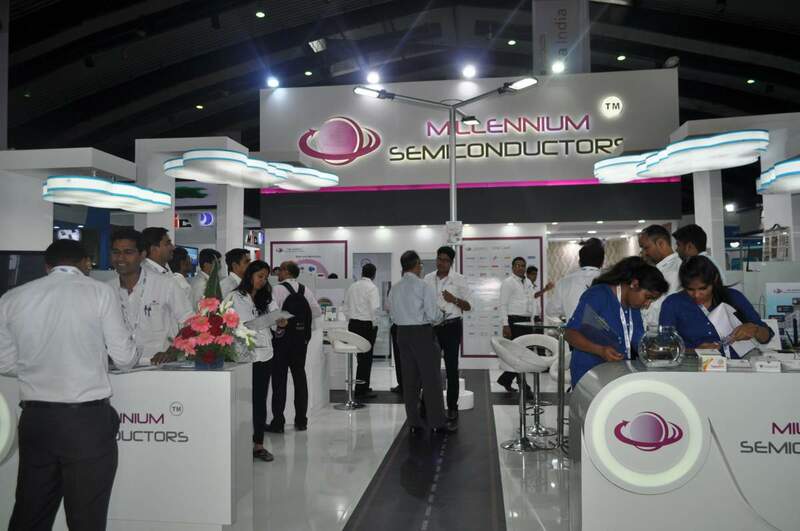 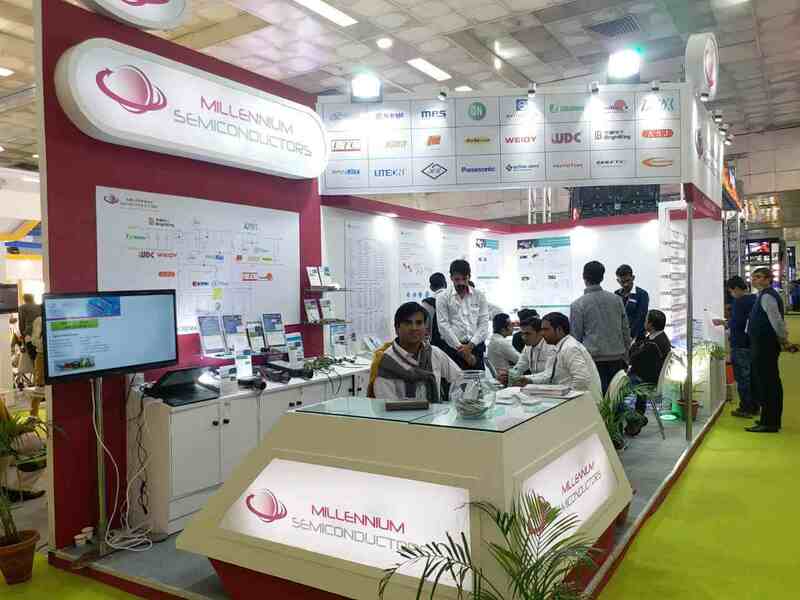 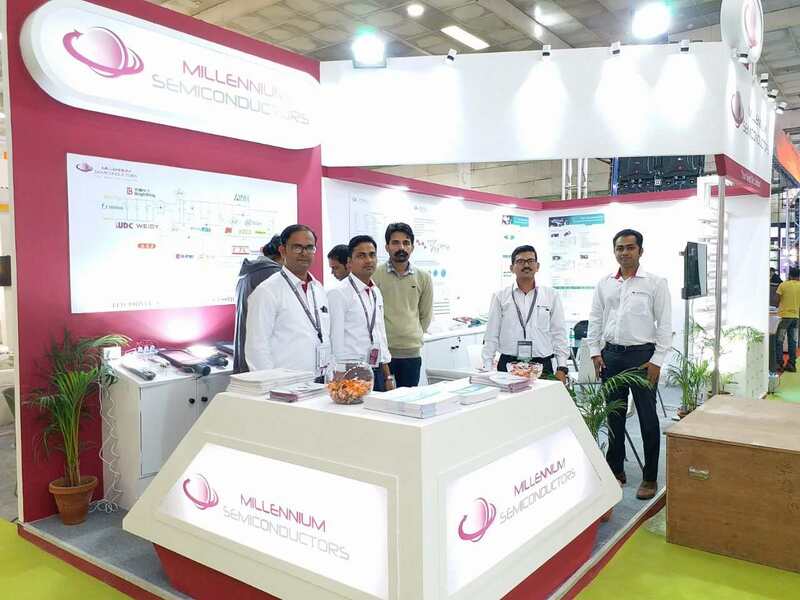 Millennium Semiconductors, the leading distributor of Electronic components in India is synonymous with innovation and today it is one of the most reputed names in the market. 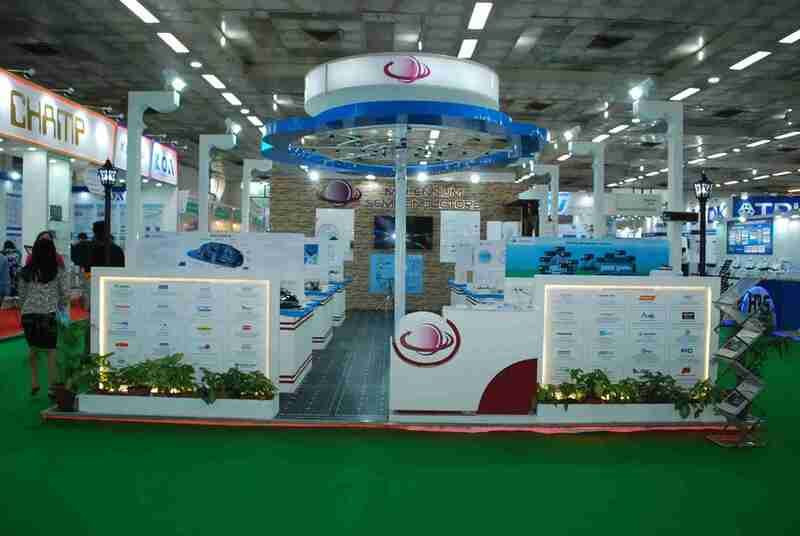 We lead market with our well established roots in almost every region of India with catering more than 1500+ customers in all segments from last two decades. 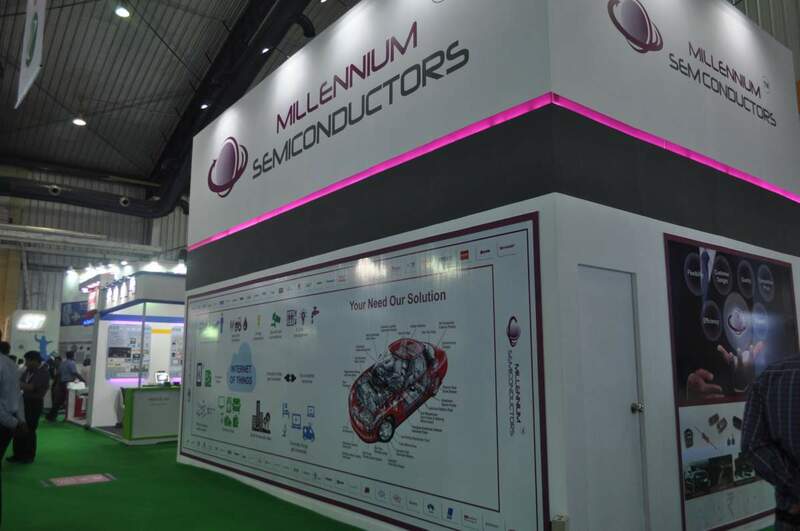 Millennium Semiconductors Millennium Semiconductors:- Largest Electronic Component Distributor caters almost all the segment like Consumer Electronic,Automotive ,Industrial,Defense ,Telecom etc. 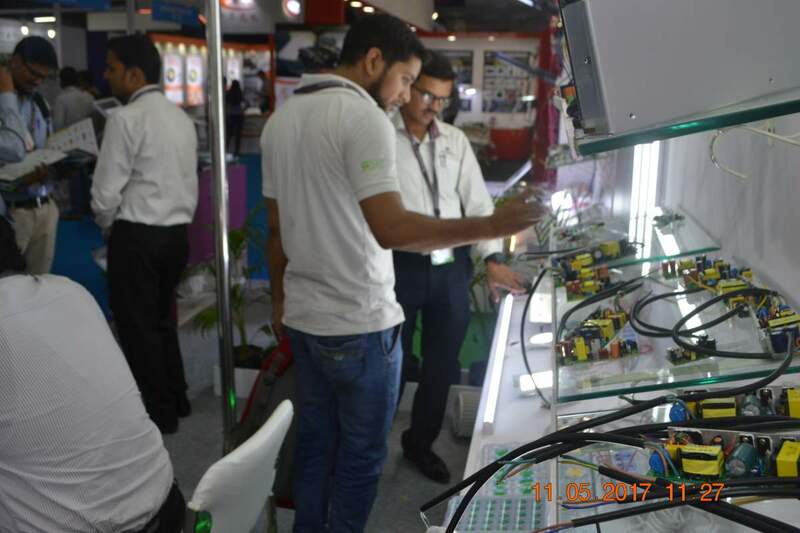 Along with the widest range of electronic Products experience the touch of best technical team in INDIA. 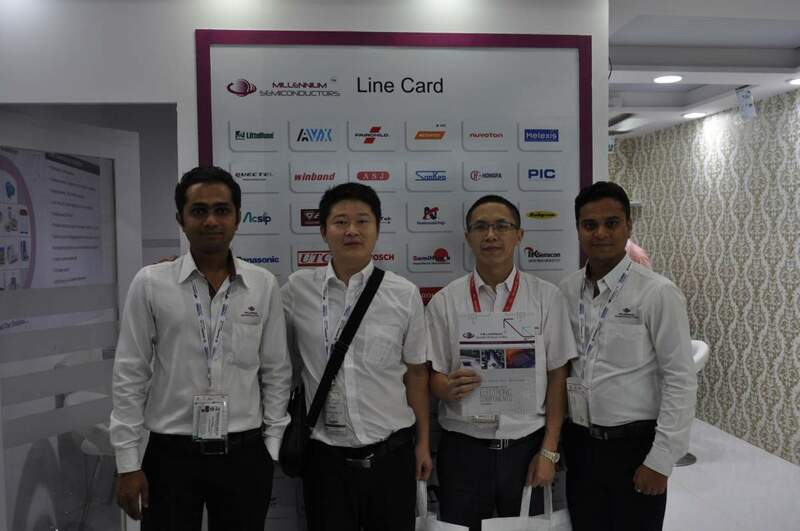 What our Customers / Suppliers say. 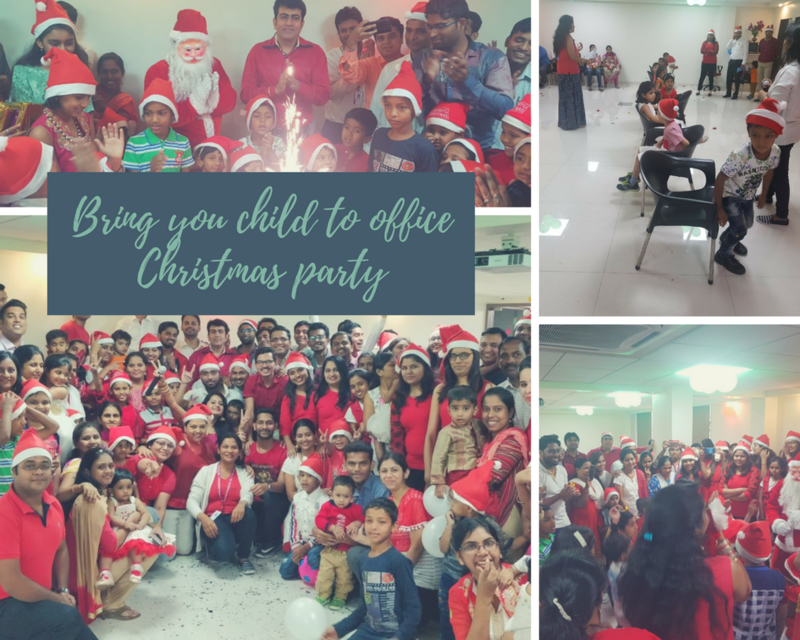 Check it out and let's get in touch. 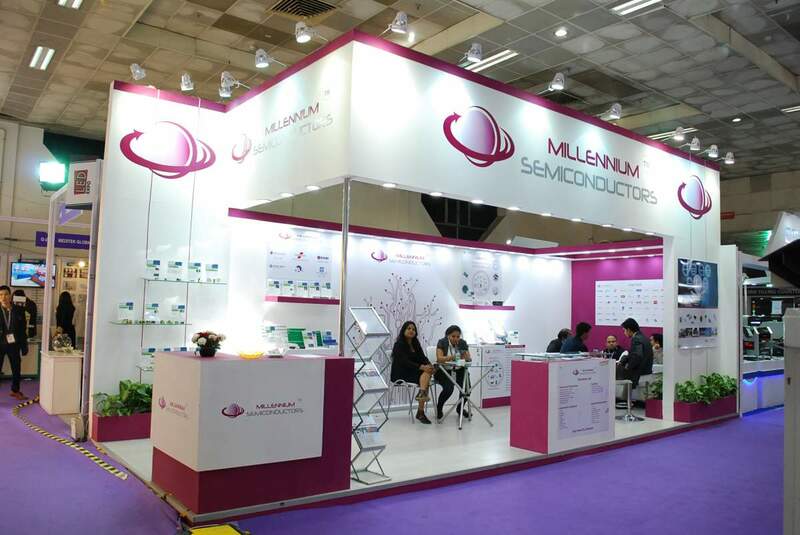 M/s Millennium Semiconductor has very well responded to our request and quickly understood the constraints of our environment/demand and proposed a relevant and comprehensive support in a very short time. 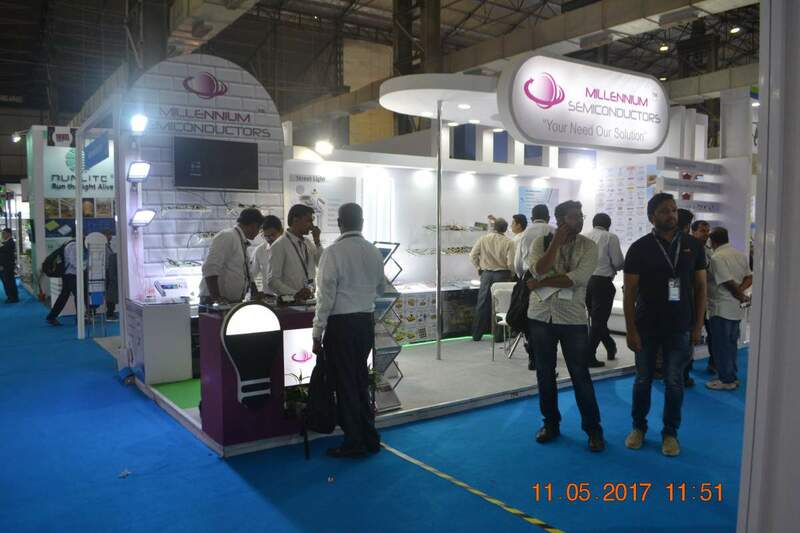 The suggestions are immediately usable to start a business development for our production and R&D Support along with action plan with them. 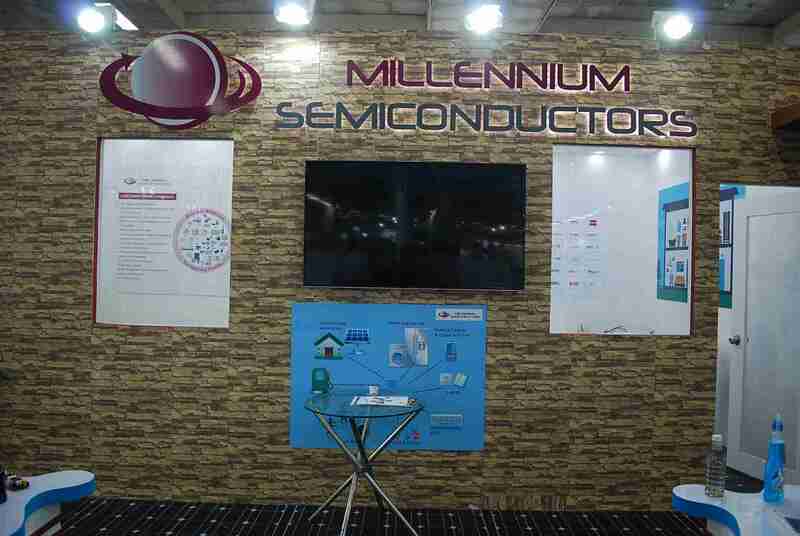 The Millennium Semiconductor are trustworthy as we could find out from field. 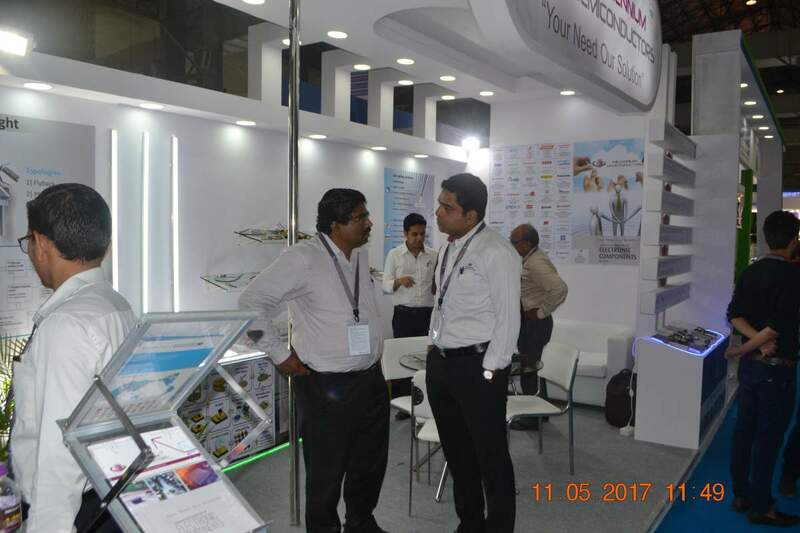 Their methodology is proven and effective.\r\n\r\nWe got results in due time and the overall quality of the deliverables was excellent. 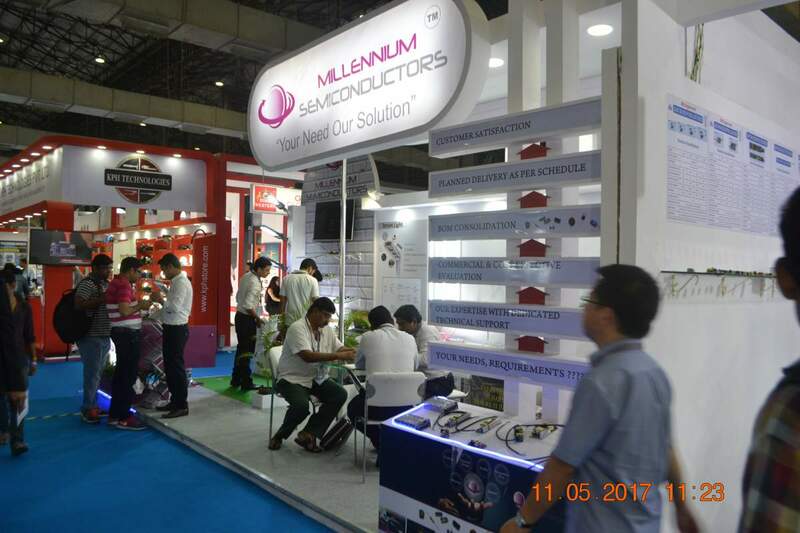 Millennium Semiconductors is one of our electronic component distributor who works closely with STAR ENGINEERS for design and developments of automotive electronic products. 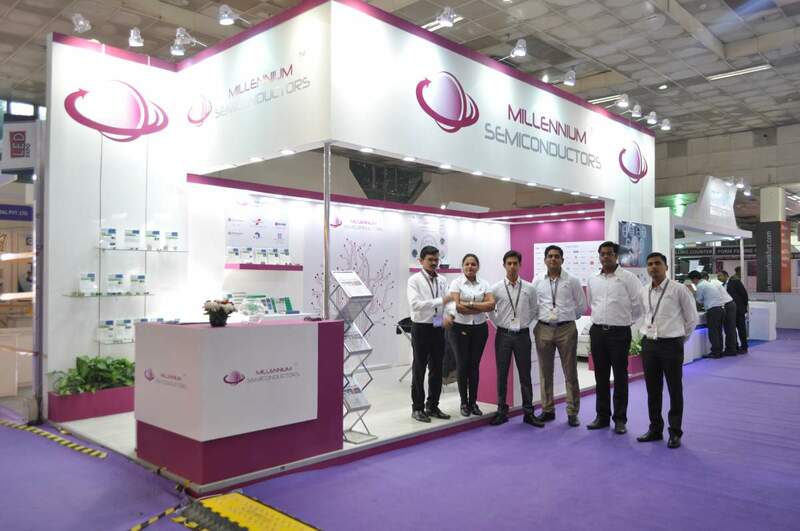 We appreciate Millennium team for their constant value add in all their recommendations for cost effective and quality selection for electronic components. 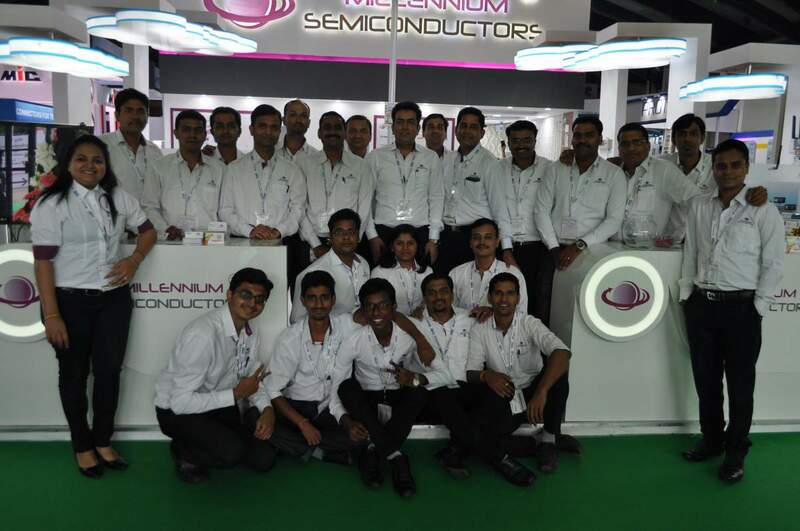 The entire team puts in great efforts for speedy delivery of electronic components from all parts of the world which helps us to deliver prototypes to customer on fast track basis. 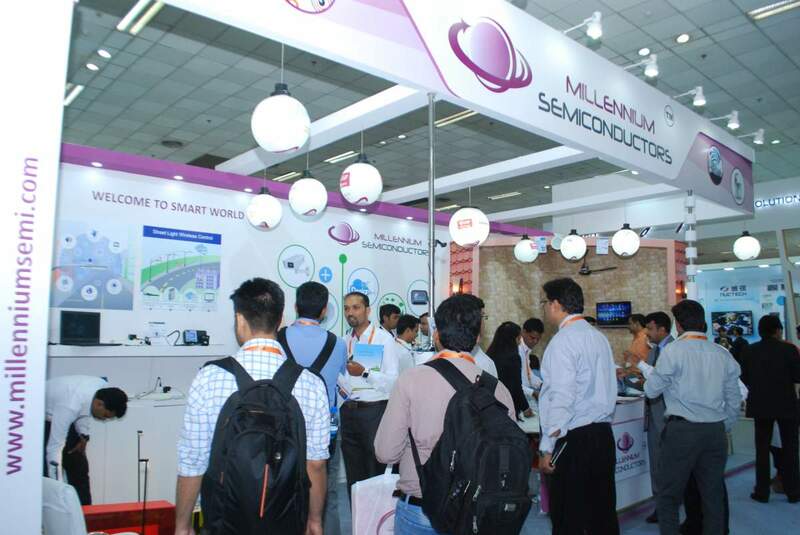 Excellent efforts to converge new technologies which helps us to develop and deliver first in the industry. 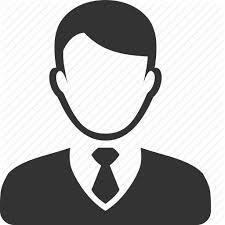 Sr. Project Manager - Sirius Controls Pvt. 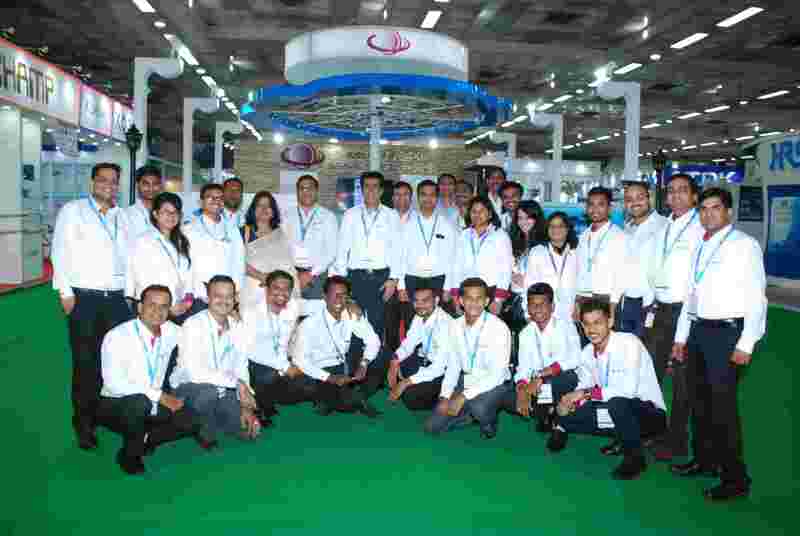 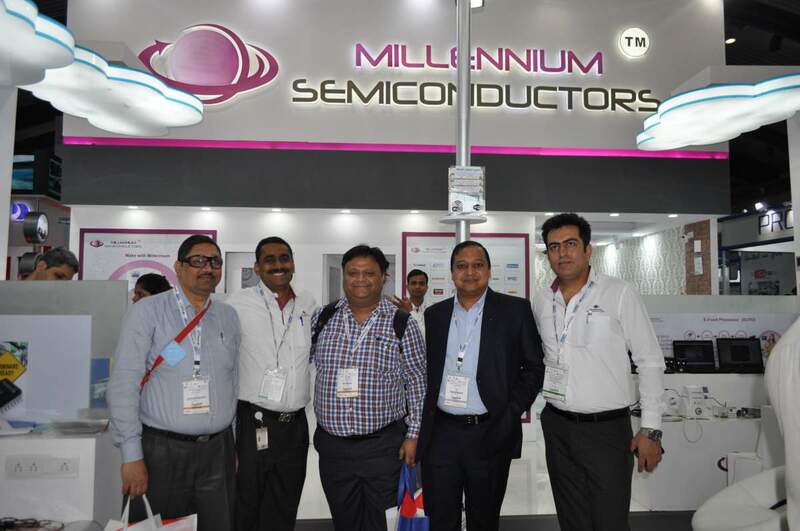 Ltd.
Millennium Semiconductors is the No.1 Distributor for Littelfuse in India. 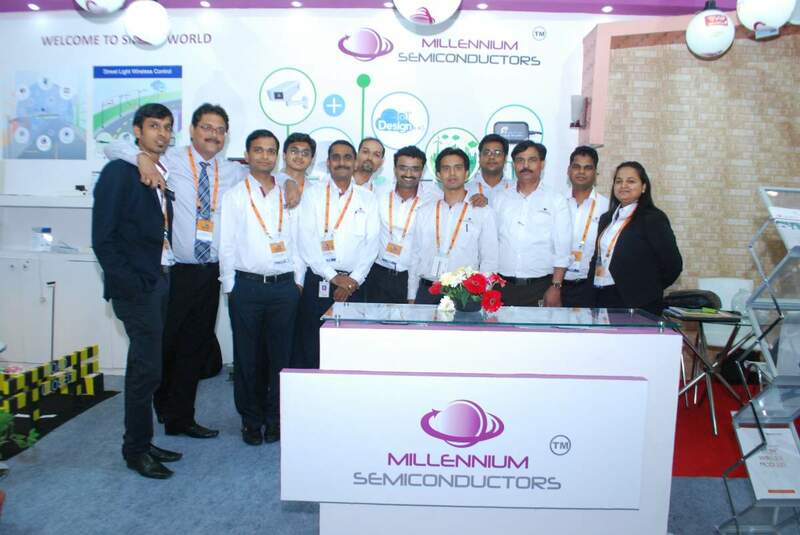 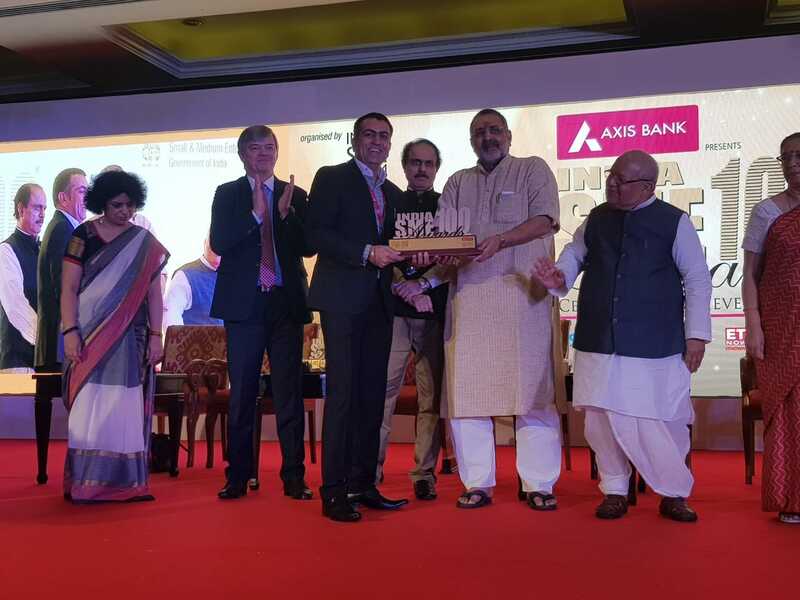 I would like to thank Millennium Semiconductors , Pune for giving me such support to serve Indian market. 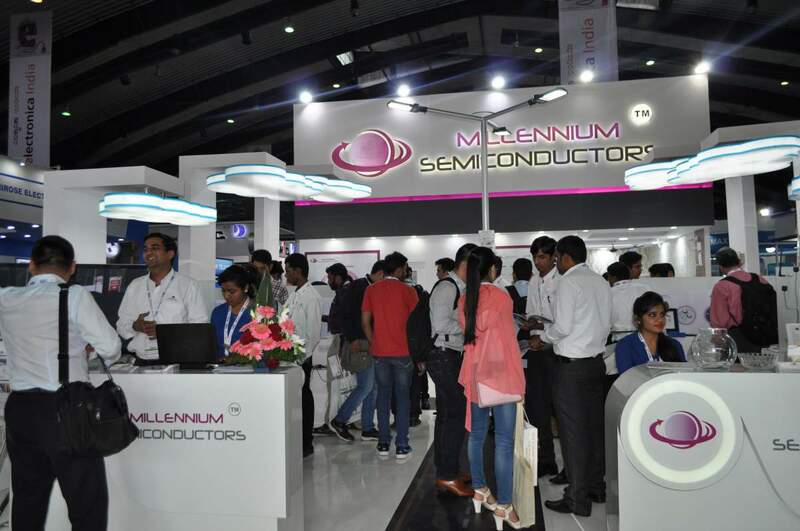 With their merit I was able to achieve the highest recognition globally, Millennium Semiconductor has been the excellent bet in 2014. 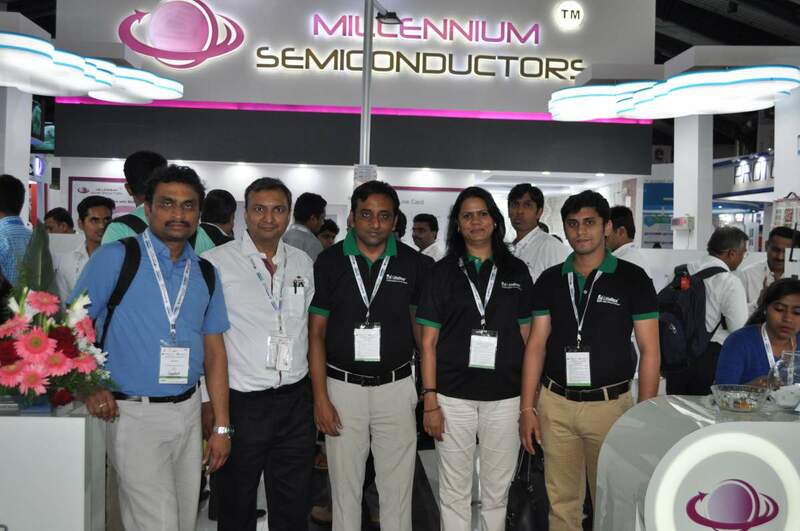 Millennium Semiconductors selected in the "Top 100 SMEs" out of 33,102 nominations by the India SME Forum. 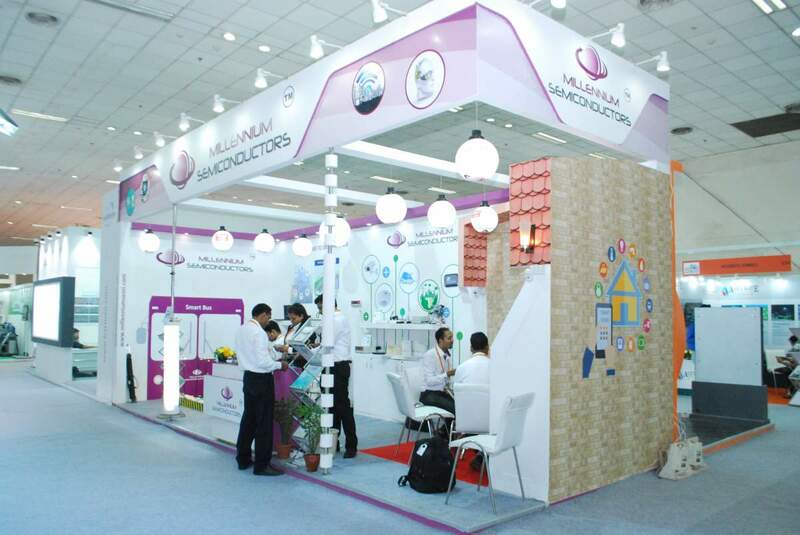 Check out latest news, we will keep you updated. 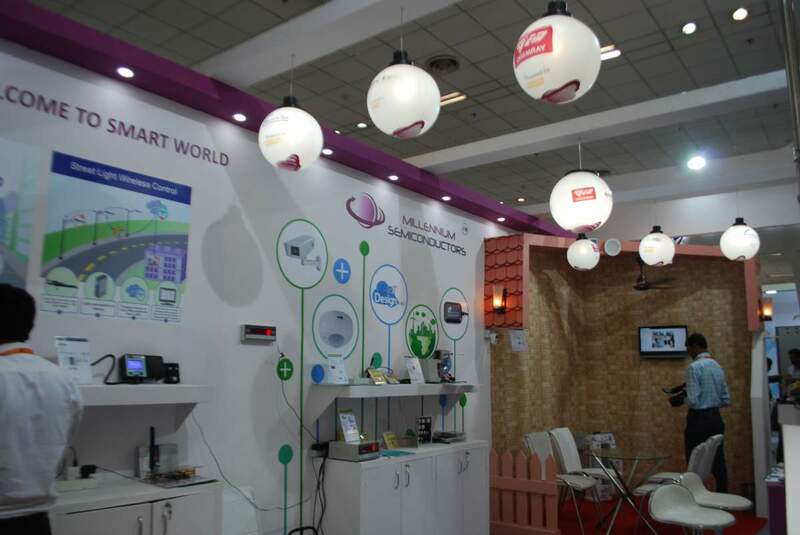 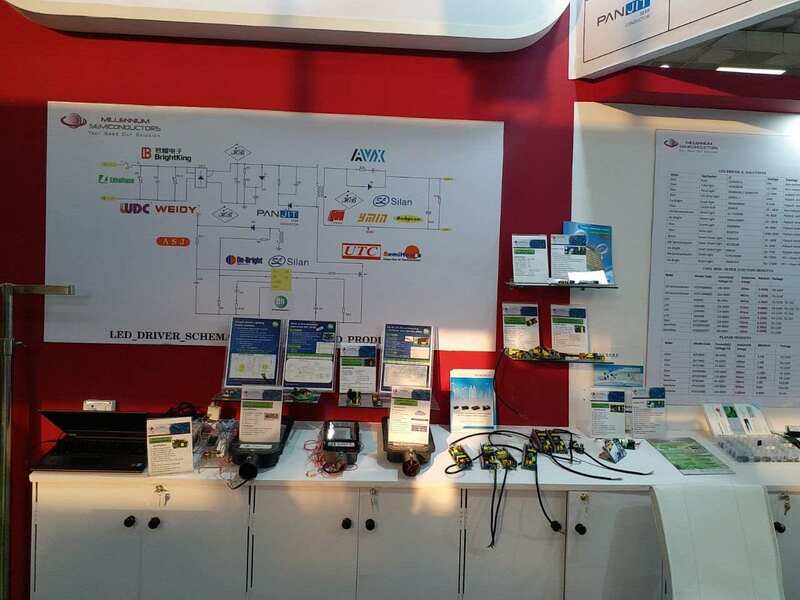 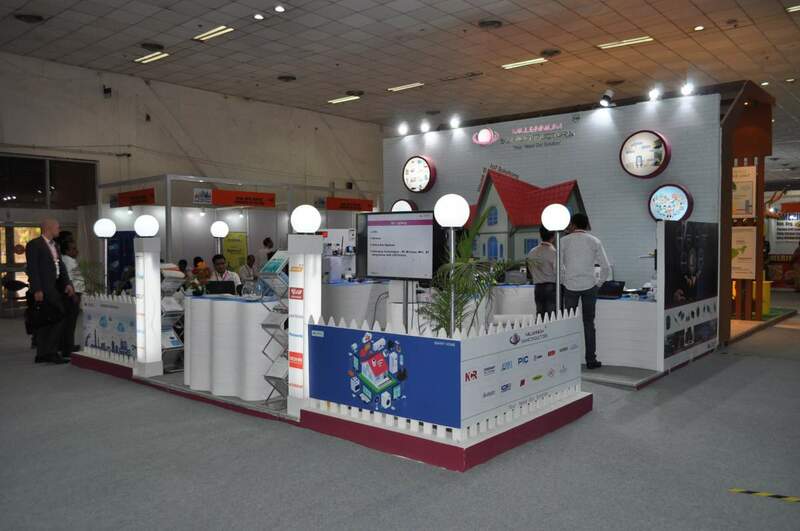 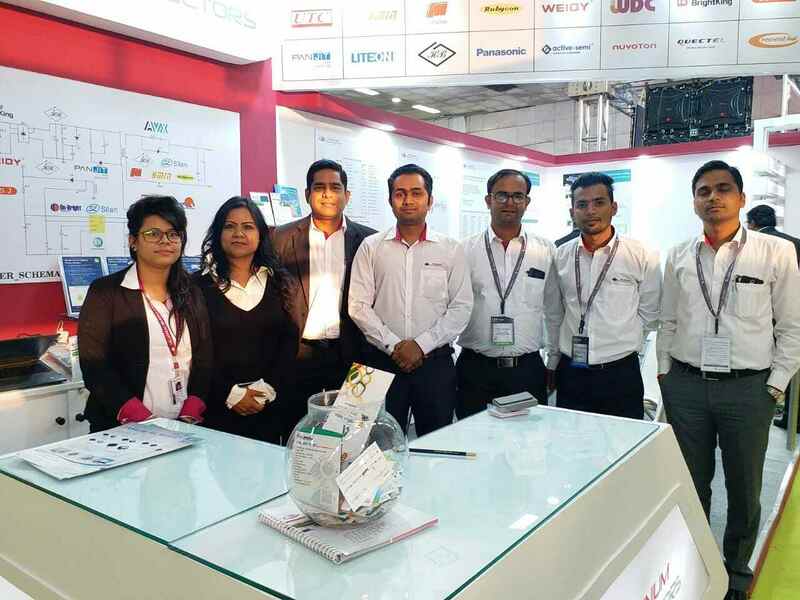 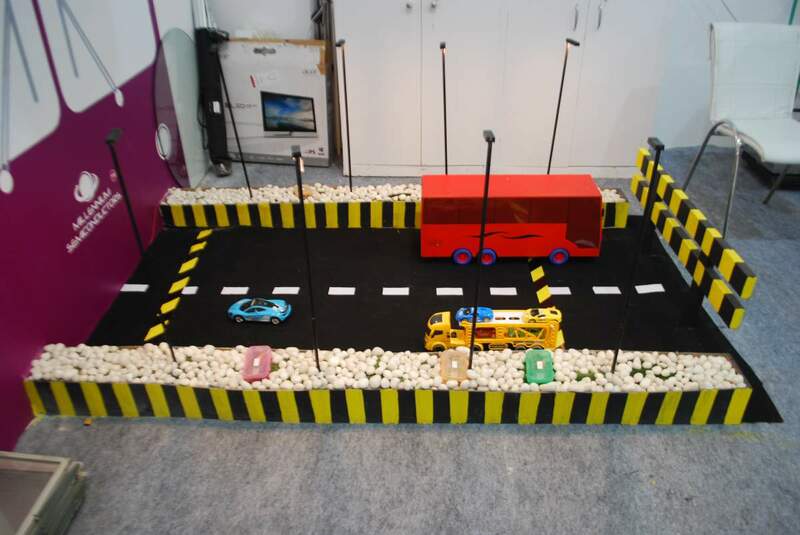 Electronica, world’s Leading Trade Fair is one of the biggest platforms, which covers the entire market for electronic components, systems and applications. 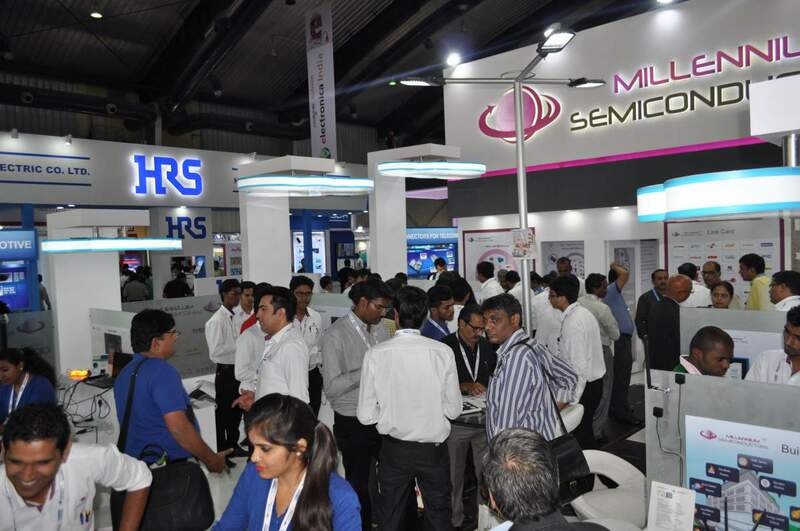 Electronica India Bangalore 2016, the World Leading Trade Fair for Electronic Components, Systems and Applications. 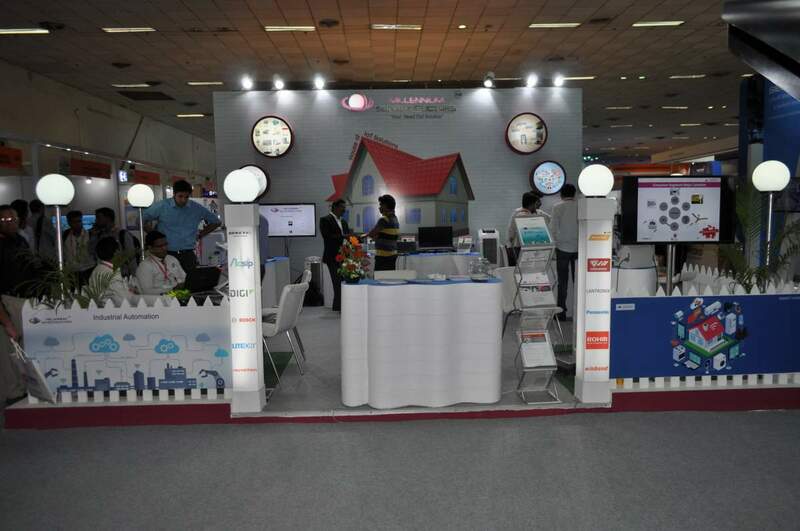 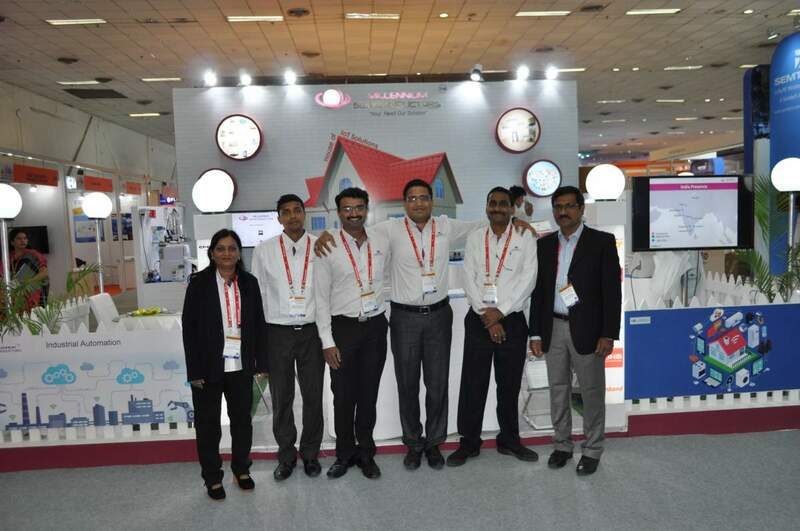 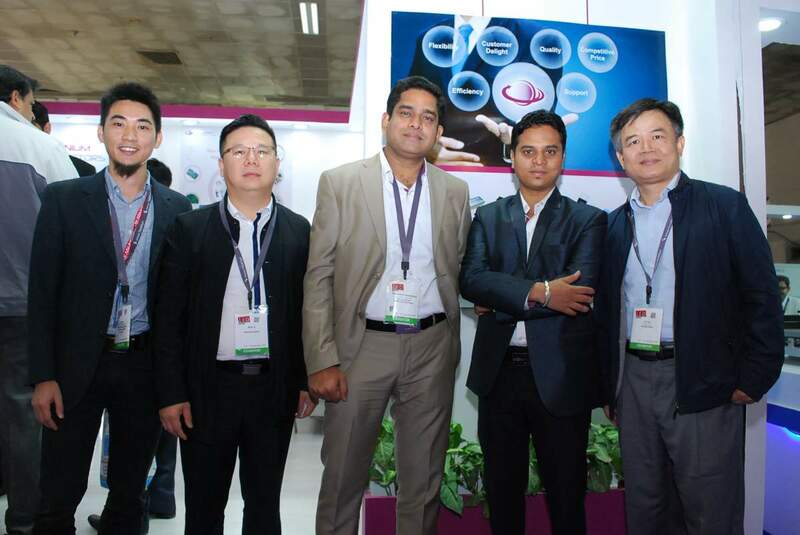 The 2nd Smart Cities India 2016 expo was useful platform for companies to share solutions, products and services to develop Indian cities. 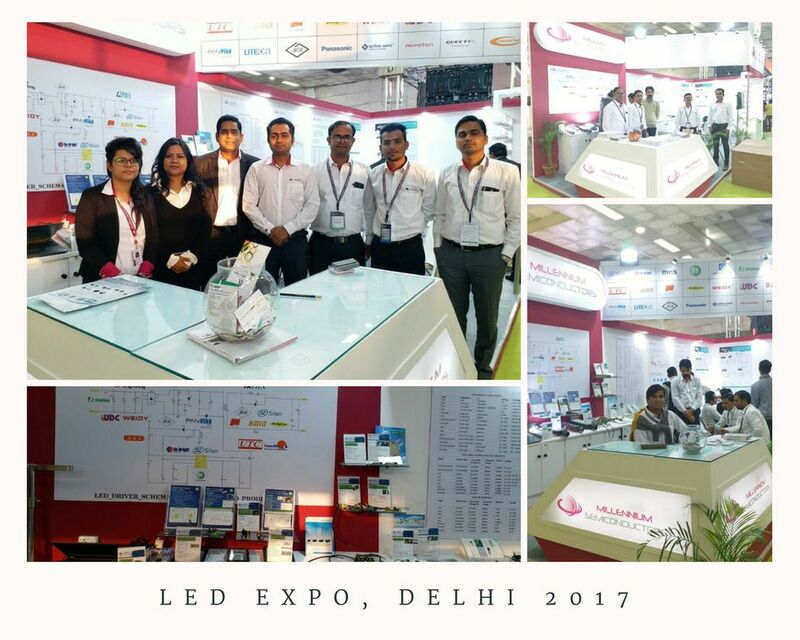 Your feedback is valuable to us! 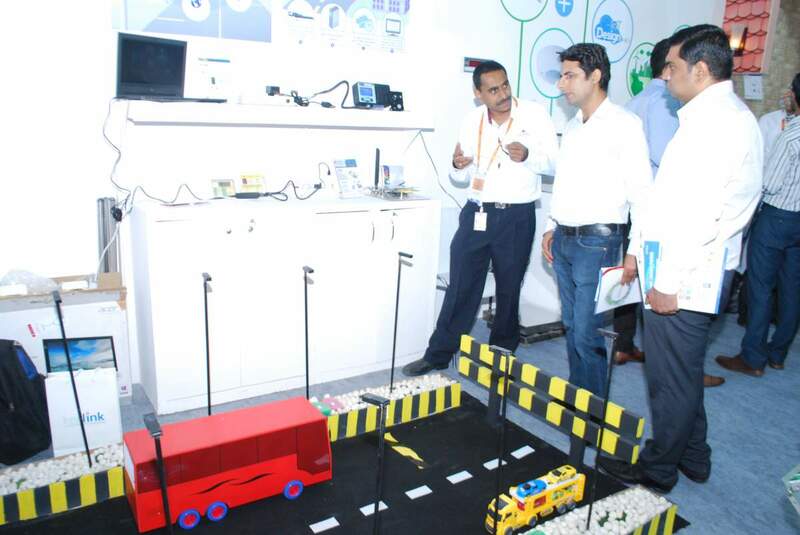 Please give Suggestion so we will improve in that .